To everyone who visited Percival Mansions Art House for the open house show, to everyone who dropped by to say hello, to the people I met for the first time, my friends, supporters and colleagues, to all the people who bought my work and who have now taken it to new homes, to my fellow artists and makers for sharing the weekends with me and especially to Cathy and Rupert for opening their lovely seafront flat to all of us. It was great!! I showed my work during May 2018 in an Artist's Open House that was new to the Brighton festival. 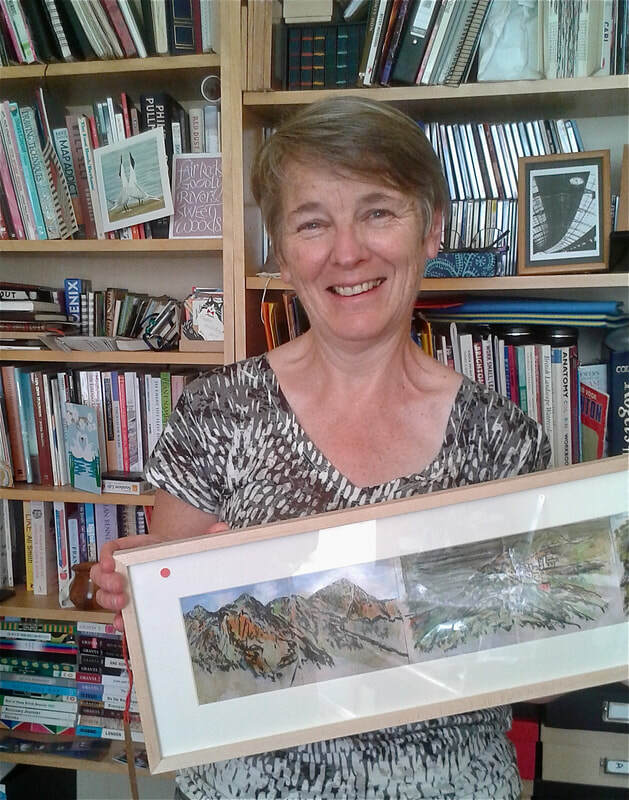 Cathy and Rupert opened Percival Mansions Art House as part of the Kemptown trail and hosted my work alongside the work of 8 other artists and makers in a gorgeous flat overlooking the seafront. 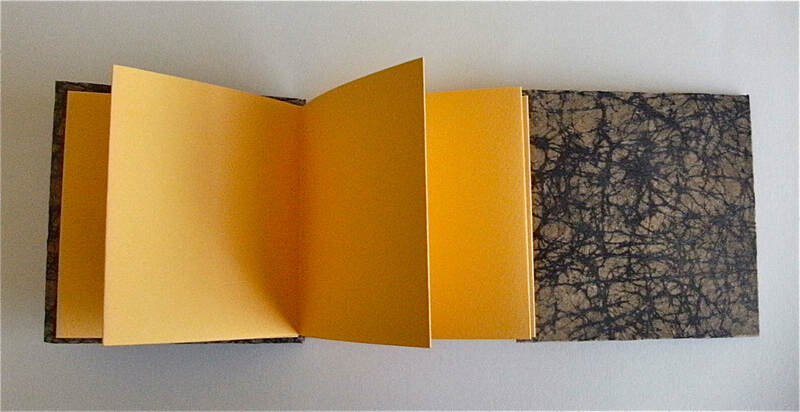 I showed a selection of artwork in mounts and frames and my whole range of handmade books. As in most of my shows, I also had a selection of sketchbooks and work in progress for people to browse - the sort of thing you won't see these anywhere else. It was great to see people look through them, picking them up and chatting to me about them. Inspiration catchers. New concertina pocketbooks with ties. Panoramic ink drawings. Available in mounts and frames at Percival Mansions Art House in May 2018.